Serco Yamaha rider on earning the 2018 MX2 championship. 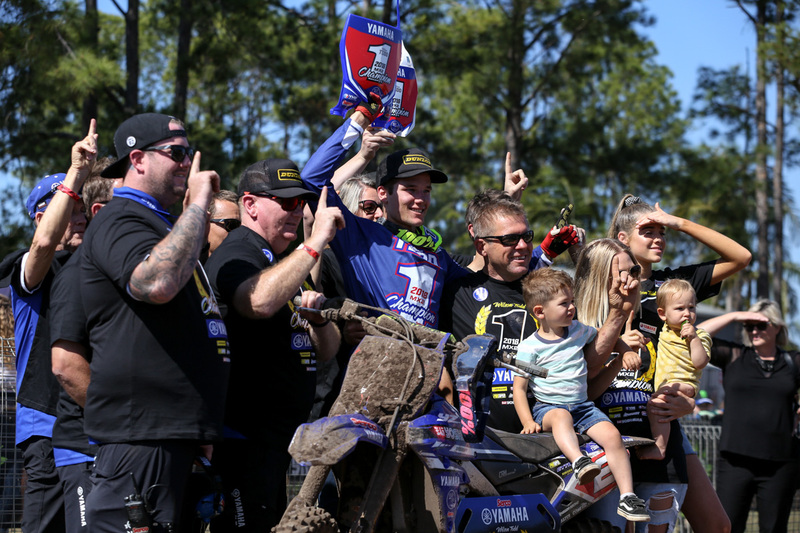 Following an incredible season, Serco Yamaha’s Wilson Todd earned his first Pirelli MX Nationals MX2 championship on Sunday at Coolum’s 10th and final round of the series in Queensland. We tracked down the youthful talent for this latest edition of Debrief! Yeah, thanks. It’s tough to say, I was just happy to get it out of the way I guess. The track was gnarly all weekend, were you nervous at all heading into the first moto even though you had quite the lead in the championship? I was nervous, but I knew there wasn’t too much pressure to get it done because I had a really good lead. It’s always in the back of your mind – I was just nervous about making sure I finished the race. I’m pretty sure I had to finish in the top 10, and I felt pretty confident in doing that – anything can happen, and I just wanted to get to the finish safely. Where does this championship sit amongst your career achievements? There are heaps of junior titles and everything like that, but they don’t really mean anything compared to a pro championship. For sure it’s one of the best – I got third in the junior world titles once which was cool, but I think this means a lot more. The MX2 class was stacked with talent this year and we saw multiple different race winners. Did you think at the start of the year you would have such a significant lead in the standings? I’m not sure – I know I do the work to have that points lead. For me, it was mainly staying upright all year and not having any tip-overs – if I could do that, I knew over time my points lead would grow more and more. Looking ahead, is a campaign in Europe on the cards? I’m unsure at this stage. I’d definitely like to, but I don’t want to go overseas without a good ride – I don’t want to just ride any bike and be so far behind. 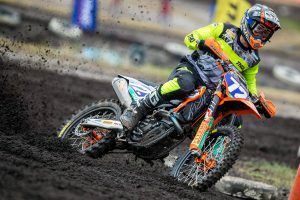 There’s not much difference in Australia, but when you got overseas there are really good factory bikes and you want to be able to compete with them. 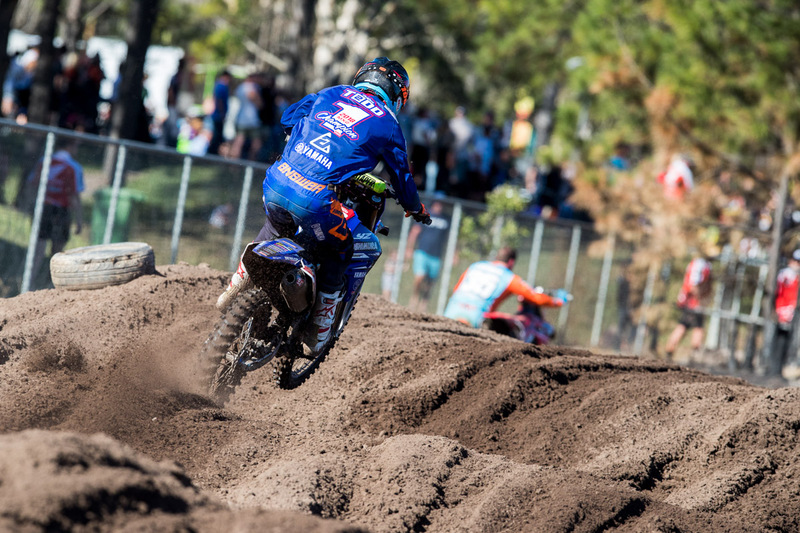 If a deal doesn’t arise, would the plan be to step-up to a 450 or defend the title in MX2? I’ll definitely be on a 250 if I leave or stay in Australia. 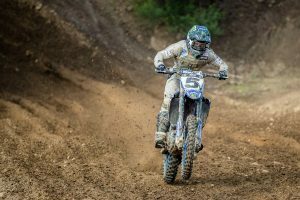 I don’t think I’m strong enough or ready to go to a 450 yet – I don’t want to go a 450 unless I feel I can contend for the title. 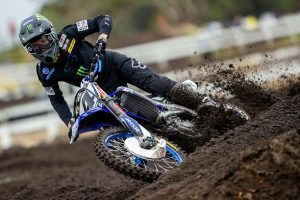 Last year you signed a two-year deal with DPH Motorsport, although they obviously transitioned to Husqvarna this year and you opted to stay with the Yamaha brand at Serco. Do you think the decision to remain with the manufacturer you’ve been with for so many years played a pivotal role in earning the number one plate? I’m not sure – I know I really like the Yamaha, especially the bottom-end power it has. I was scared to change brands because I had never ridden that bike – I knew I had a really good handling bike and one with great bottom-end power that I didn’t really want to change. I didn’t know how it would work out.